Sift is a consumer protection service that looks after your rights as a consumer and makes sure that you get what belongs to you. 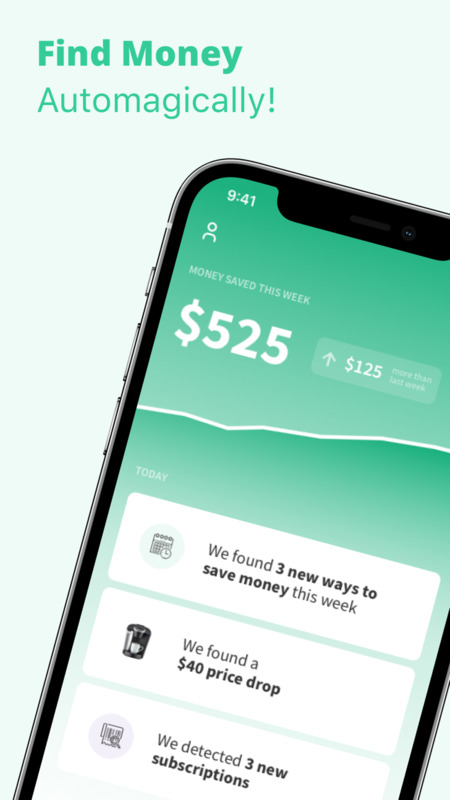 As an example Sift automatically gets you money back when prices drop and unlocks many other hidden benefits and policies that you probably were not even aware of! Your credit cards, all your purchases and travel bookings and available benefits are automatically tracked. Retailers are changing prices all the time. If you buy something and the price drops within the next 60 or 90 day, you may be qualified to get a refund back. 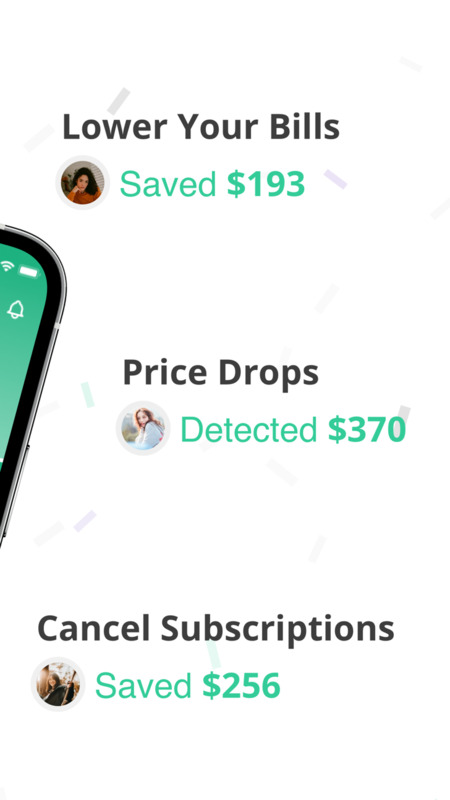 Sift automatically tracks prices for your purchases and if the price drops, it will automatically get you money back from the retailer or from your credit card provider. You don't have to do anything. You sign up and you start getting money back! Furthermore Sift analyzes hidden benefits that are buried in complex retailer and credit card policies and files the appropriate claims on the user’s behalf, getting consumers back tens of billions currently left on the table every year. ● Automated price protection: Monitoring for price changes in a product and automatically securing refunds if a merchant or credit card have a price protection policy. ● Damage and Theft protection: Offering up to 90 days of coverage in case your cell phones, electronics and high value items get damaged or stolen. ● Free extended warranties: Providing free extended warranties for items including televisions, laptops and other electronics. ● Extended Return protection: Extending the timeframe for returning merchandise that is unsatisfactory. The process is simple. Once you sign up, Sift tracks all of your purchases and travel bookings in one place, maps benefits to individual purchases, and automatically streamlines claims. • The in-app purchases used in the app are auto-renewed on a monthly basis and are charged from your iTunes account. • You can manage the in-app purchases from your iTunes account settings.